Enjoy the country, live in the city! Large double lot AND adjacent corner lot. 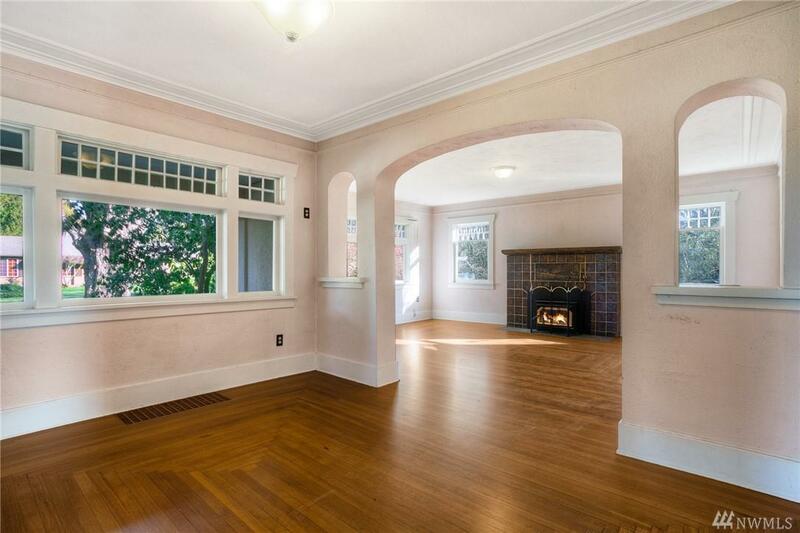 Light & bright historic craftsman w/beautiful orig windows & baseboards, just blocks to desirable Oly high. 4 BR/1.75 bth. MB on main. Wood fireplace. 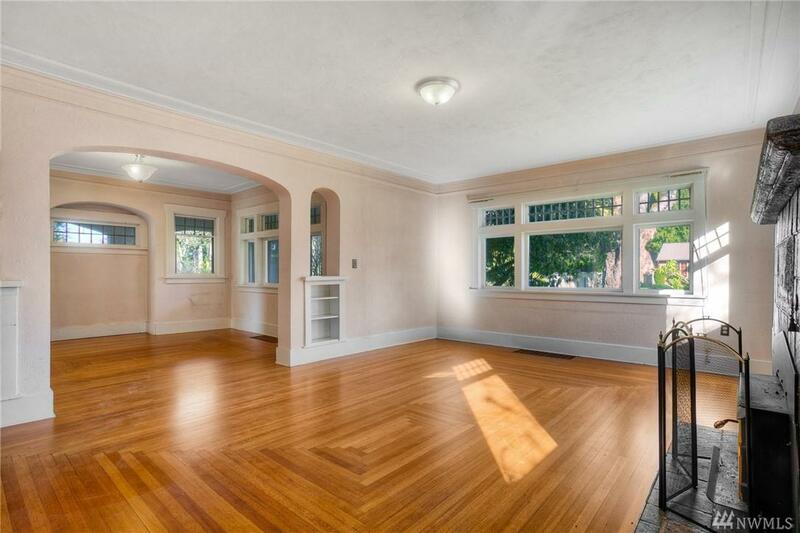 Historic refinished wood floors. 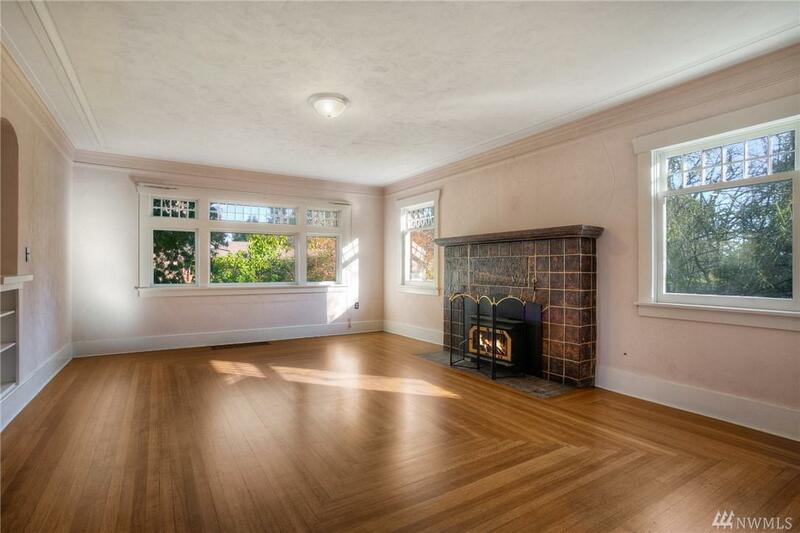 Lrg BRMS upstairs w/walk-in closets & accessible attics. Freshly painted up & high ceiling basement. Fruit trees & year round, deer-proofed fenced garden. Addt'l space, perfect for sleeping. 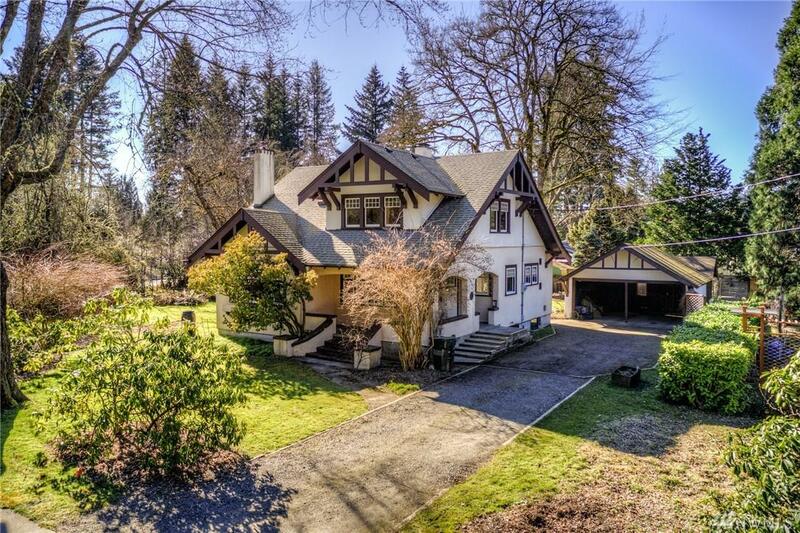 Mins to downtown & all amenities, Oly Schools.